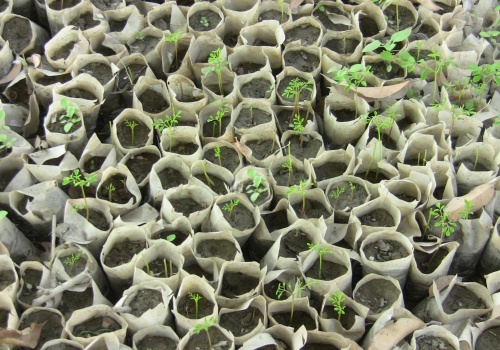 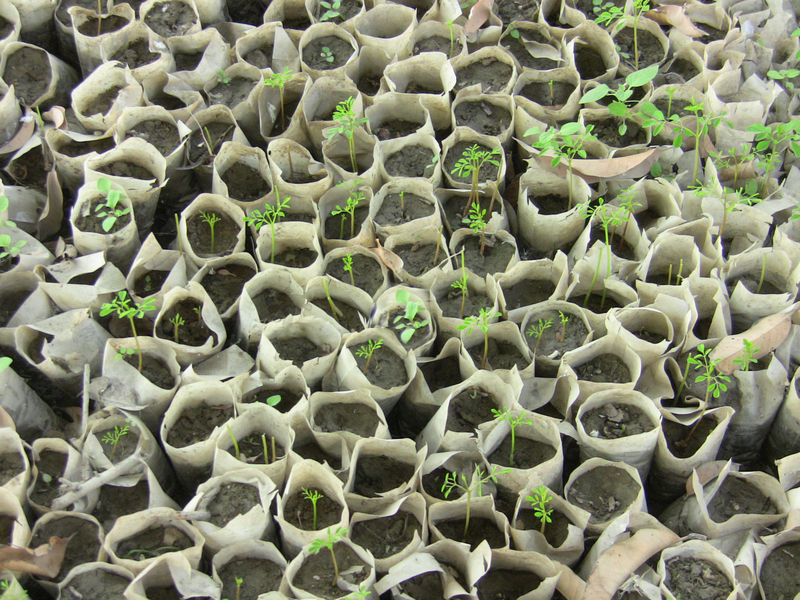 Hidaya has planted over 440,000 seedlings since the inception of the One Million Trees project in 2008! 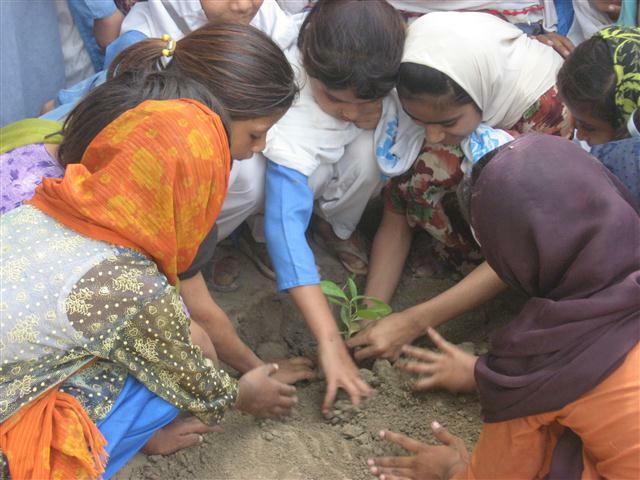 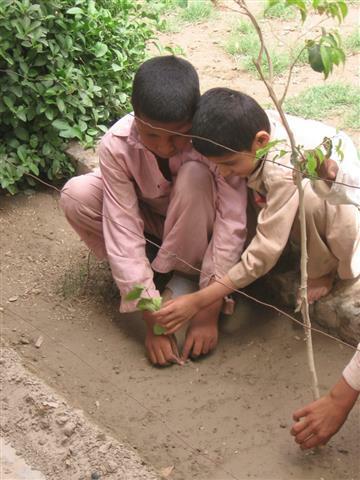 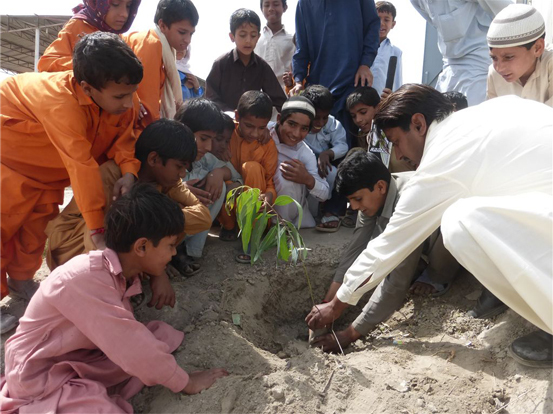 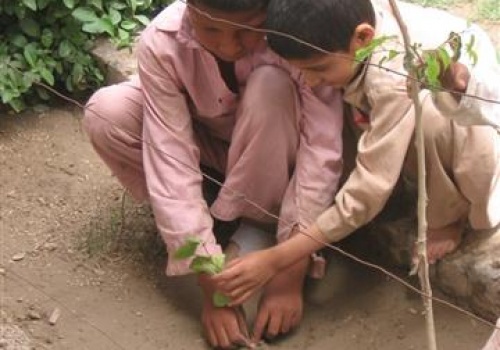 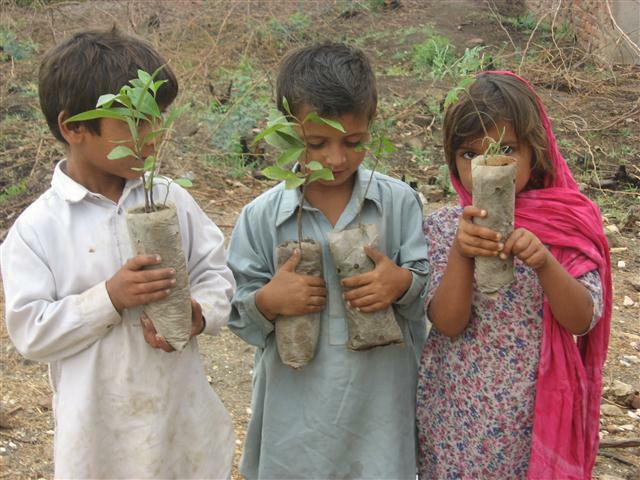 Hidaya gives seedlings to students, farmers and communities to encourage tree planting activity. 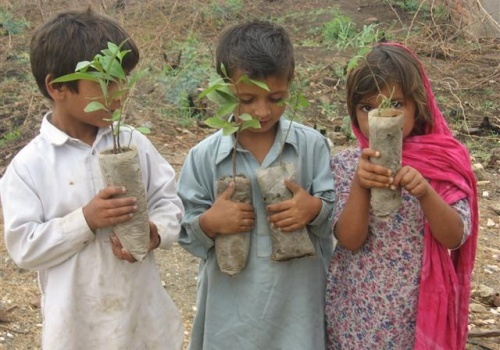 It costs only $1 to plant and grow a tree. 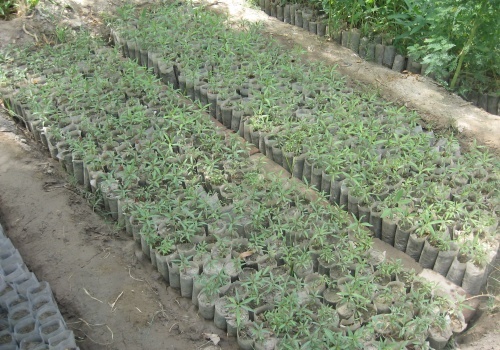 In addition Hidaya also provides brochures explaining the ecological benefits of trees and instructions how to successfully nurture them. 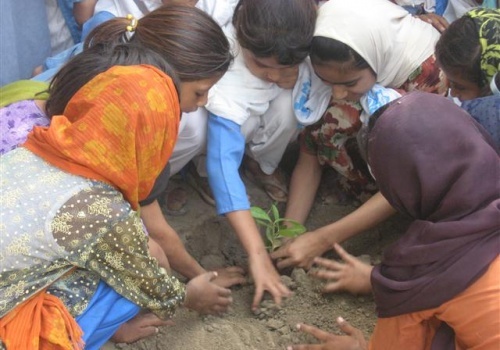 For each school and community, Hidaya team members are responsible for implementing and coordinating tree planting projects successfully, then monitoring, and reporting on the survival rate of trees every month. 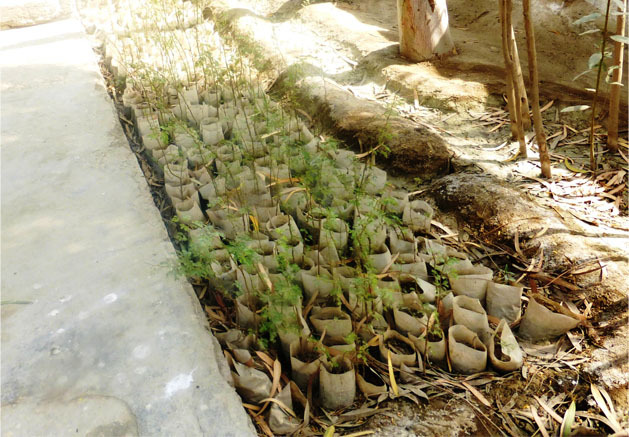 This process allows Hidaya to gain a good understanding of the issues and critical success factors so appropriate improvements can be made during future planting seasons.